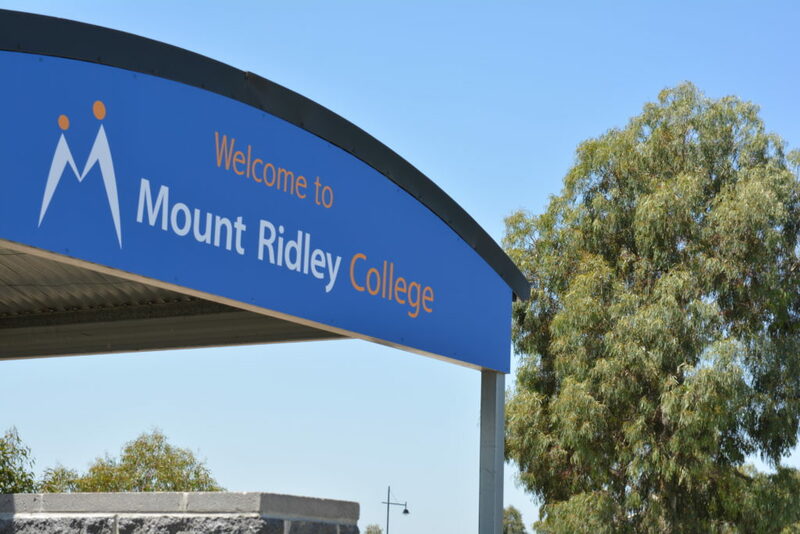 Established in 2009, Mount Ridley P-12 College has built comprehensive curriculum and transition programs aimed at catering for the needs of all students through their various stages of development. 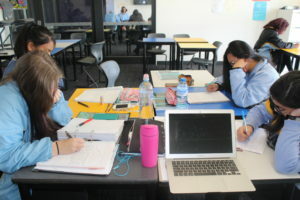 Indeed, the Prep to Year 12 nature of the College allows for an uninterrupted emphasis on the social, emotional, cultural and academic needs of all students. 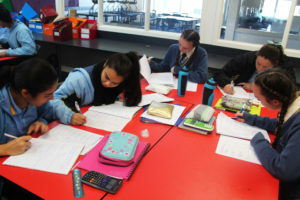 Through a caring and safe learning environment, individual students are encouraged to think, reflect and develop into life-long learners. 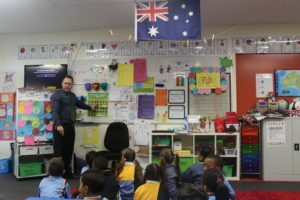 In this way they can take their place in society as content, informed, responsible and active citizens in the global community, prepared to deal with a rapidly changing world and work environment. 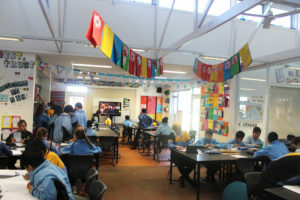 For this reason the College motto of ‘Preparing today’s students for tomorrow’s opportunities’ truly comes in to play.